The large explosive hides during this course presents explosive detection K-9 teams with scenarios involving quantities of explosive materials that are realistic and often used in real-world threats, but are rarely trained upon. 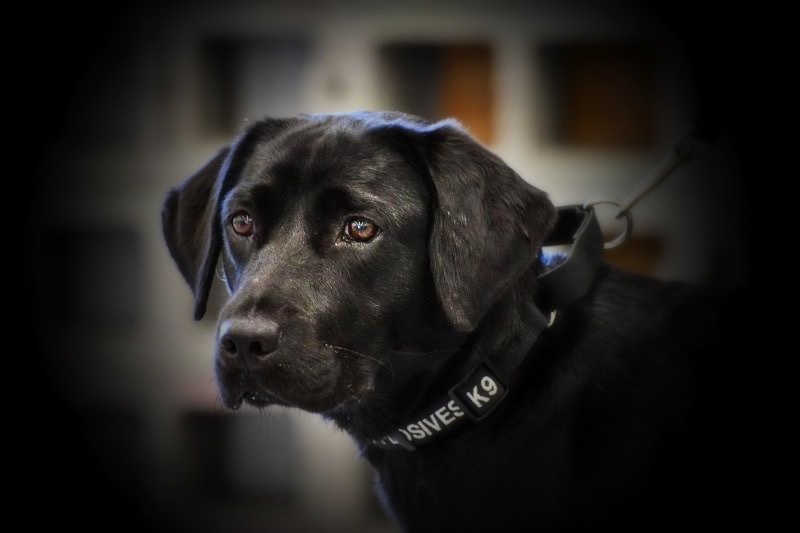 Unusual K-9 behavior involving mass quantities of explosive material is often misunderstood and/or misinterpreted by the handler, due to unfamiliarity. Students will imprint their dog on various types of mass explosives in a calm and controlled environment prior to participating in authentic scenario based practical exercises. Our highly experienced staff of cadre will introduce teams to amounts of explosives that increase in quantities throughout the course and range from tens to hundreds, and even thousands of pounds. Additionally, any issues encountered during imprinting or scenario events will be identified and every attempt to mitigate them will be made during course duration. The improvised explosives portion of this course will provide you with the basic information required to keep you and your team safe. Students will learn to identify basic improvised explosives; the chemical precursors and equipment used in the illicit manufacture of improvised explosives, the hazards associated with each precursor, safe-handling techniques, and general safety precautions. Moreover, students will be exposed to peroxide-based improvised explosives (TATP & HMTD) formulations along with a wide variety of other types of formulations. The handler will have the opportunity to imprint their K-9 on all the formulations created during the course. Following imprinting, the formulations will be utilized in practical exercises, including a post-blast environment. This entry was posted in Training and tagged explosives, K-9, training, Tripwire. Bookmark the permalink.